Whether you are considering a kitchen facelift or an entire kitchen remodel, the one item you don’t want to leave off your wish list is tile. Over the years, tile has become a staple in kitchen design and this year is no different. Let’s face it, with neutrals and blacks and whites still at the forefront of top interior design trends, a kitchen decked out with colorful, eye-catching tile can take your space from mundane to stunning, from ordinary to dreamy. Without breaking the bank. Tiles are universally appealing, practical and very decorative. They are often used on walls and floors and can range from simple squares to complex mosaics. Most often tiles are made of ceramic, but other materials commonly used include glass, cork, stainless steel, concrete and other composite materials and stone. Tiling stone is typically marble, granite or slate. Modern tile designs vary widely and are available in numerous styles, types, sizes, colors, textures and prices. The beauty of tile is that is has the power to transform a space. This year’s top trends are all about striking a balance between a classic, timeless look and a simple, yet decorative flair. When it comes to tile the sky is the limit. For a look at what’s new for tile design in 2015, we begin with the simple to the transitional to the cutting edge in design. 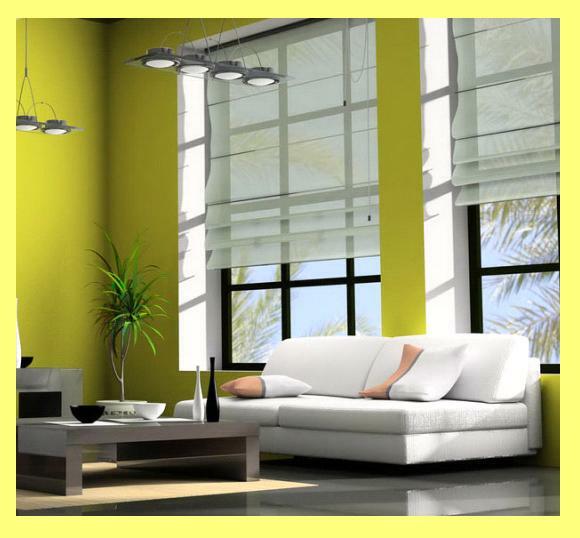 Sure, the right color for your home is a personal choice, as color evokes and color transforms. Color also adds character and can create a seamless flow from room to room. If you are one of those who prefer to always stay up with top interior design trends, be bold and create a pop (or two!) of color to complement the softer, neutral palettes by choosing tiles that are offered in shades of gold, green, blue and lavender. Pantone, the leading color authority across numerous industries has identified the color Marsala, a “warm hue reminiscent of a glass of red wine toned down with hints of brown” as the color of 2015. So, uncork a bottle of red vino and start shopping for the perfect tile to transform your space and uplift your spirits. We have all that had that experience of walking into a friend’s kitchen and being smitten. The space was well designed, the cabinets from one of the best mills in the country and the kitchen table had a place setting to die for. But, those elements alone most likely did not take you to that place of “I’ve got to have this kitchen and NOW” factor. What probably caught your attention was the amazing pop of color that lined the back walls of the countertops. Kitchen backsplashes no longer simply protect walls from spills and splatters from Sunday morning bacon grease, the backsplash is a focal point of the kitchen. Trending are eye-catching materials like glass and stones and woods and metals. 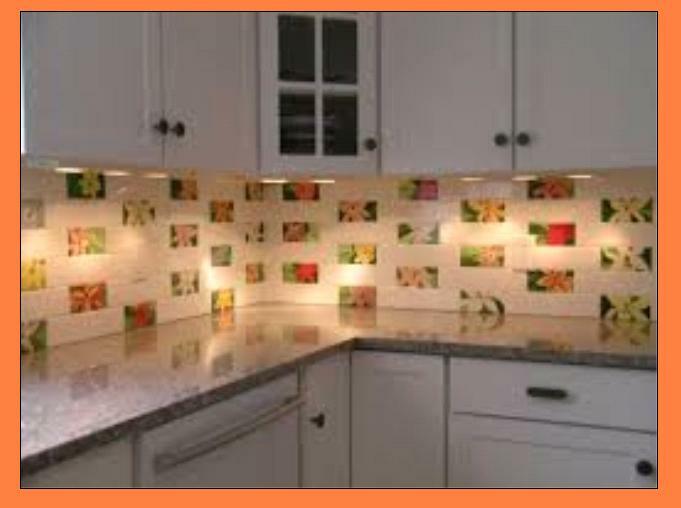 The right backsplash can introduce a wonderful design dimension. And since your backsplash doesn’t take direct heavy traffic, you can experiment with more tile options for a backsplash that can make a bold splash into your kitchen. Stone backsplashes are not new in the kitchen remodel world and it their timeless appeal that has them still at the forefront of modern kitchen design. Stone tiles come in a variety of styles, including the most popular granite, marble and slate. your backsplash as well. Although granite is usually expensive, you will be able to find an inexpensive cut if you shop directly at a granite warehouse. While marble has a bad rap for staining, if you seal it after it is installed it is a great choice. The beauty of marble is that it will take on a beautiful patina as it ages and it becomes a top choice for wear and timeless appeal. An excellent characteristic of slate is that it is waterproof and therefore a top choice for the kitchen area. For the same reasons, slate is resistant to stains, which makes it an ideal choice for the kitchen where drips and stains are common. There are plenty of designs available on the market. Ceramic is a beautiful choice for the kitchen as it comes in an infinite number of patterns and styles. Ceramic is a natural material and is great for those with earth-friendly consciousness, but one of its main benefits is that it makes messes less of a headache. Glass tiles offer the most dramatic look and can raise the level of elegance in your kitchen décor and as today’s homeowners are becoming increasingly design-savvy and are therefore more open to new ideas, glass tile backsplashes are becoming a popular option over the standard tile or stone backsplash. Featuring unusual shapes like pencil tiles and rectangles, glass tiles offer a decorative flair to the kitchen. If you want a clean, contemporary look for your backsplash, consider a simple piece of glass that is painted on the backside – a soft neutral hue looks best. The glass provides easy to clean protection and a shiny backdrop especially behind the range. If you are looking for a tile that is affordable and yet still offers a “wow” factor, consider the look of pebble. Pebble is particularly suited to the backsplash and can create a three dimensional effect as well as a comfortable rustic feeling. One drawback to pebble tile, however, is that it scores low points on the easy- to-clean scale, but high points on easy-on-your-pocketbook. To create a space where your kitchen looks bigger and dramatic, consider using stainless steel tiles as your backsplash choice. Easy to clean with warm soap and water, the stainless steel reflects light into your kitchen adding an illusion of openness and space.